If you made a resolution to see more plays this year, you’re in luck. The Philadelphia theater scene is thriving with some truly incredible shows! Check out the lineup of productions that are opening in January below and stay warm inside some of the theaters this winter. Nick Payne’s latest daringly original play looks at the lives of Marianne, a theoretical physicist, and Roland, a beekeeper. The many possibilities of that the young couple’s relationship holds are explored looking at how slight variances in important scenarios can change the trajectory of their lives. Get tickets to Constellations, opening at the Wilma on January 11. This Pulitzer Prize-winning classic tells the story of the unexpected friendship that develops between a fiercely independent Jewish widow and her African-American chauffeur. Daisy and Hoke’s relationship gets off to a rocky start. But they gradually form a close friendship, one that transcends racial prejudices and social conventions. 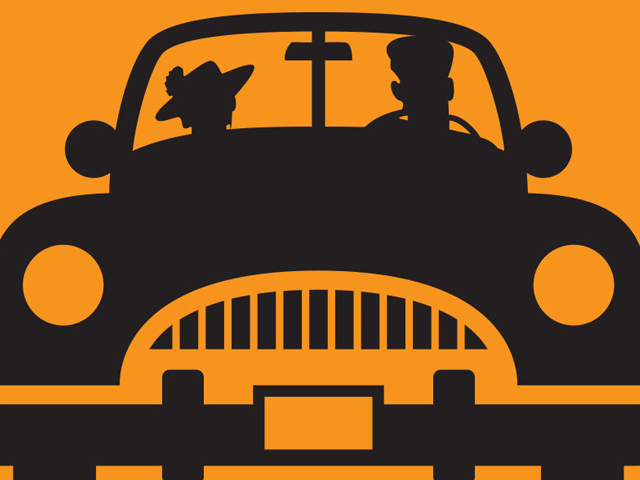 Get tickets to Driving Miss Daisy when it begins performances at the Bristol Riverside Theatre on January 24. Where are our radical inspirations when we need them most? American revolutionaries Emma Goldman and Marcus Garvey meet and battle in the hopes of spinning their legacies together to regain prominence in our increasingly inequitable society. The political passion, tender humanity and savage humor of Goldman and Garvey come vibrantly to life in Marcus / Emma, which opens January 20 at InterAct Theater Company at The Drake. 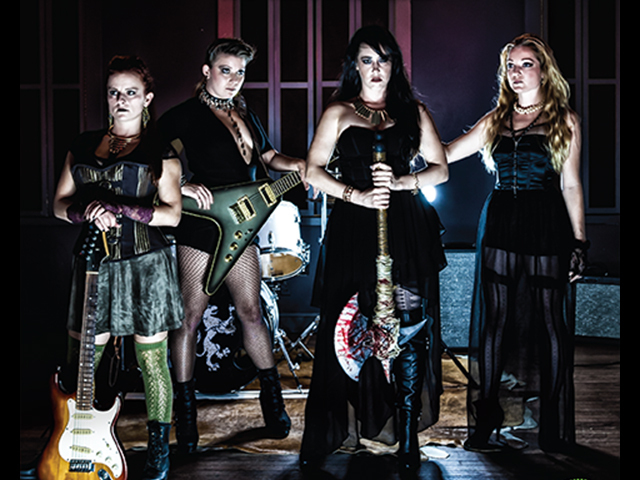 You may know the story of how Lizzie Borden “took an axe” and “gave her mother forty whacks,” but you’ve probably never heard it told it by a fierce all-female rock and roll band. When Lizzie is brought to trial, there no witnesses and barely evidence against her. 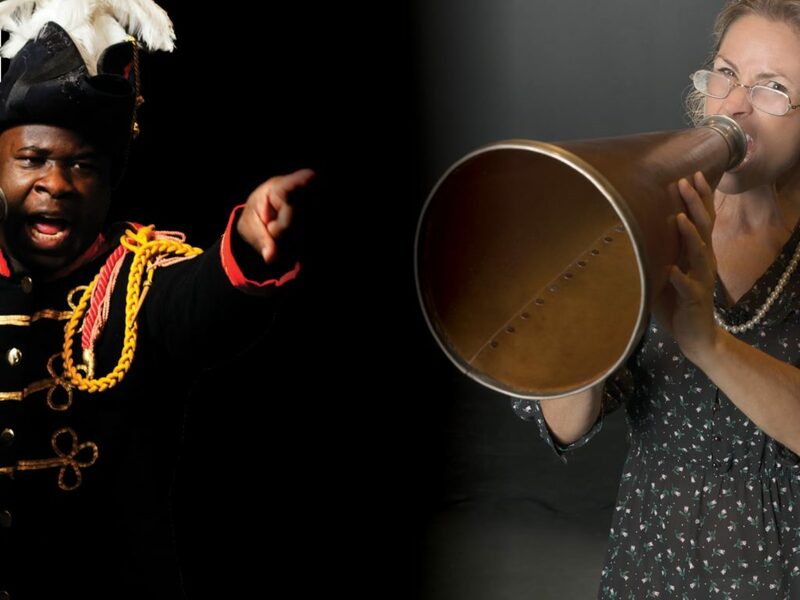 Get tickets to Lizzie, starting January 12 with the 11th Hour Theatre Company at the Christ Church Neighborhood House. Pulitzer Prize-winner Annie Baker’s play follows a young couple who arrives at a bed and breakfast in Gettysburg, Pennsylvania. They are welcomed by a cheerful innkeeper into a home filled with tchotchkes, dolls, and other ghosts of the past. 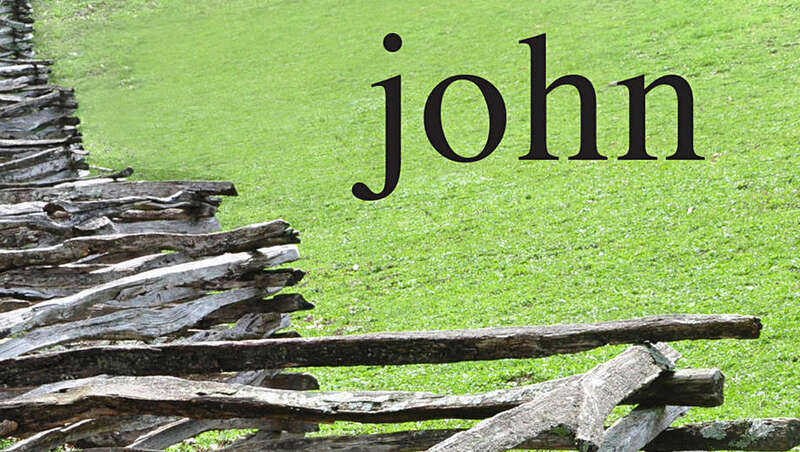 See the eerie, moving, and beautiful John starting on January 12 at the Arden Theatre Company. If you’re looking for a good brunch before catching a matinee, be sure to check out our guide here.